Step By Step Leaves You Looking Your Best! First wash your face! Use any face wash you have! If you don't have a face wash rinse a cloth with water and wash your face! 1.) 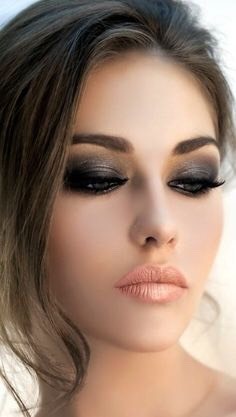 Start with basic foundation and apply to your face. Be careful with foundation though some carry things that are unhealthy for you face and pours! 2.) Now apply concealer to cover up any dark or unwanted features! You may use a liquid or pencil concealer depending on the amount of coverage you want! 3.) fill in the eyebrows! 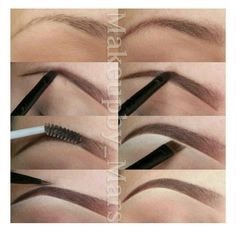 If you aren't big on filling in your eyebrows you can just darken them or highlight them! Whatever works for you! 4.) 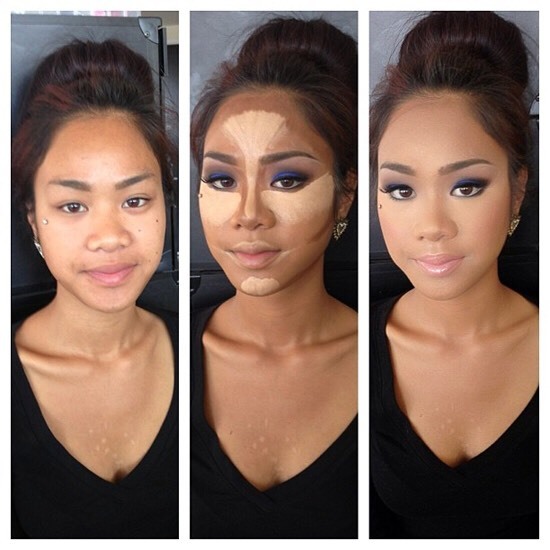 getting into contouring can be tricky! 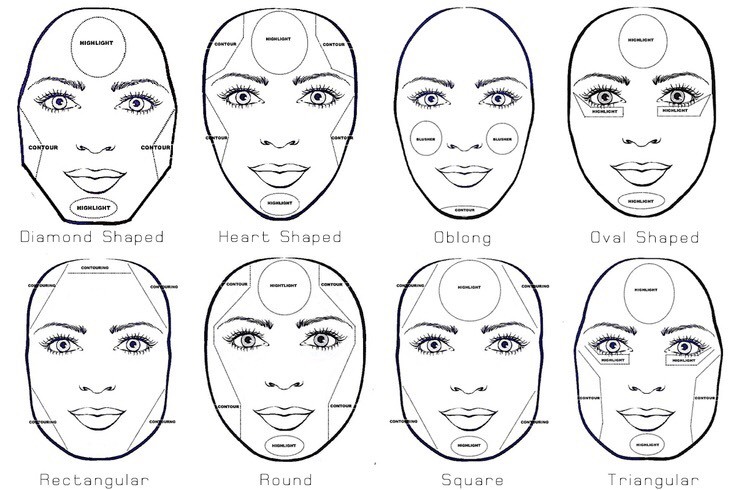 You just have to know your face type! 5.) 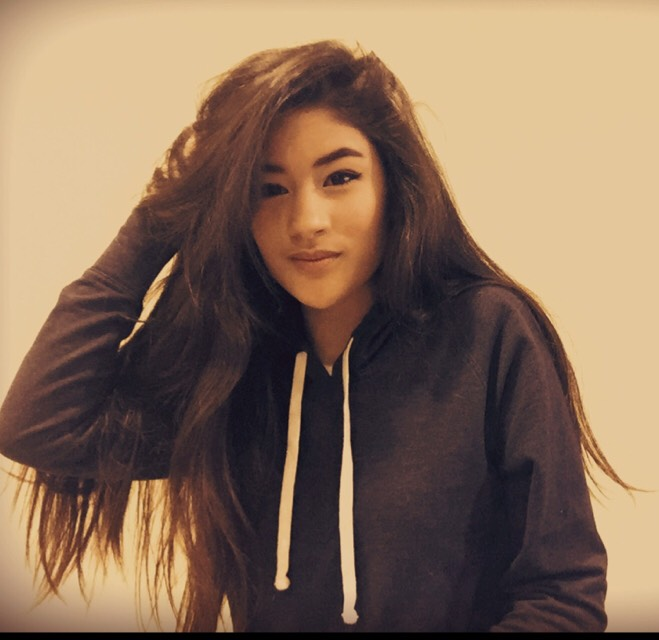 lets go eyebrows! 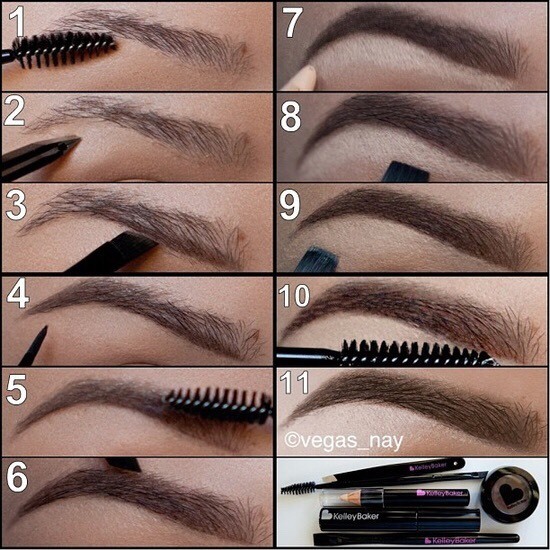 Fill in your eyebrows! 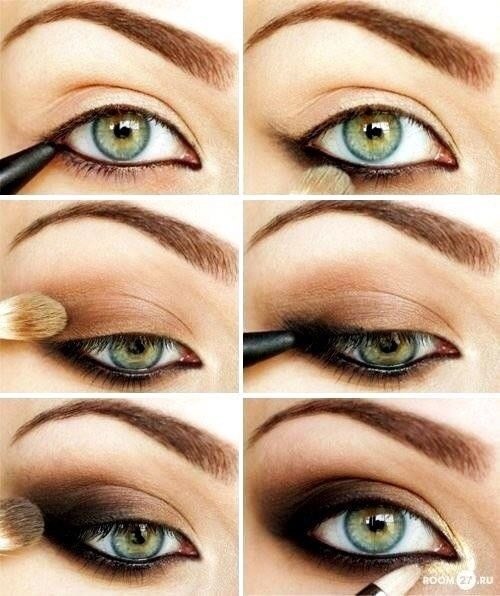 If you are not big on filling in your eyebrows you can just highlight them or shade them a little! You are just fine leaving them the way they are tho! Whatever fits you best!! 6.) 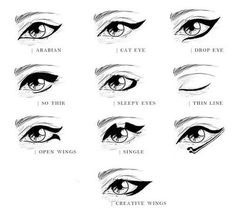 Go go eyeliner! 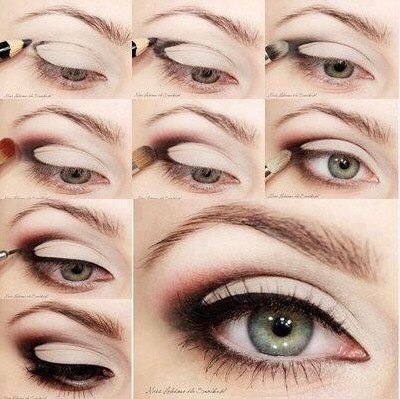 You don't have to apply eyeliner but it gives the eye an nice look! 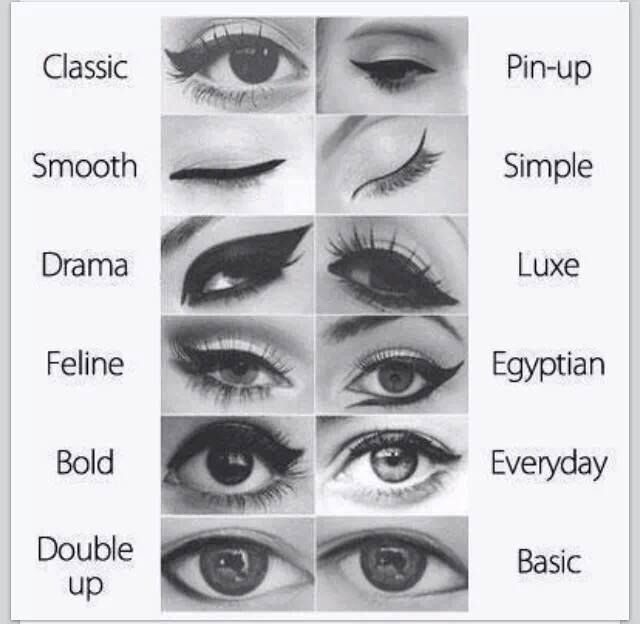 You can apply eyeliner in whatever shape fits you and your personality right! 7.) now you can apply your eyeshadow however you want! 8.) 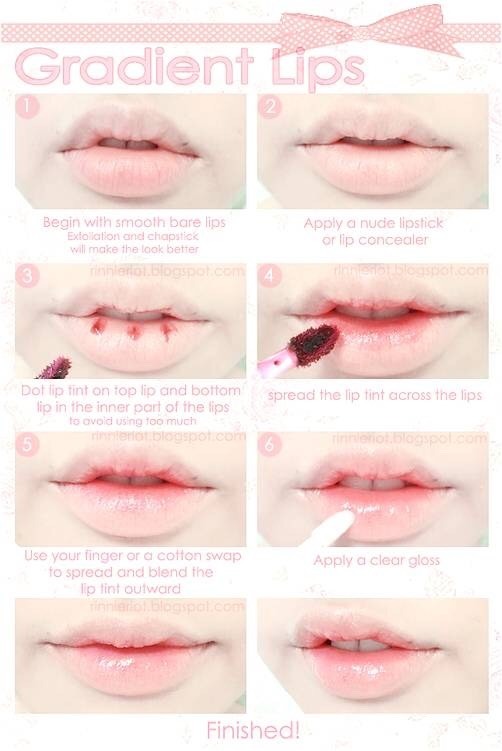 now the lips! However you want! Just make sure you love it!